« Celebrate In Style With English Inn’s New Year’s Eve Dinner Special! Your Champagne Dinner for two includes a bottle of Sparkling Wine, a selection from our appetizer list to share, two specially prepared entrées, and a choice of dessert for each of you. Windsor Room. The master bedroom of the original owners with a rose marble fireplace and four-poster bed overlooking the front lawn. Somerset Room. Views of the countryside and beautiful sunsets are paired with a four-poster bed, whirlpool tub, and spacious accommodations. Ivy Cottage. The estate’s picturesque former milking house renovated with a Jacuzzi tub for two, charming fireplace, and a deck overlooking the river and meadows. The Croquet Cottages. These newly constructed cottages overlook the grounds, croquet court, and river. Each features Jacuzzi air tubs, gas fireplaces, and king size beds. You’ll awaken to fresh coffee, delivered to your room, and a delightful breakfast in our restaurant follows. We serve a full breakfast on weekends and a continental breakfast throughout the week. Add to your Valentines Day getaway with our Sweetheart Surprise! Find an assortment of cheeses and accompaniments in your room, along with a chilled bottle of Tosti Asti and two flutes. Only $41.00. Looking for something a little sweeter? Try our Wine and Chocolate add-on for a romantic pairing of Belleruche Grenache Syrah blend and four Ferrero Rocher hazelnut chocolates waiting for you in your room. Just $42.00. 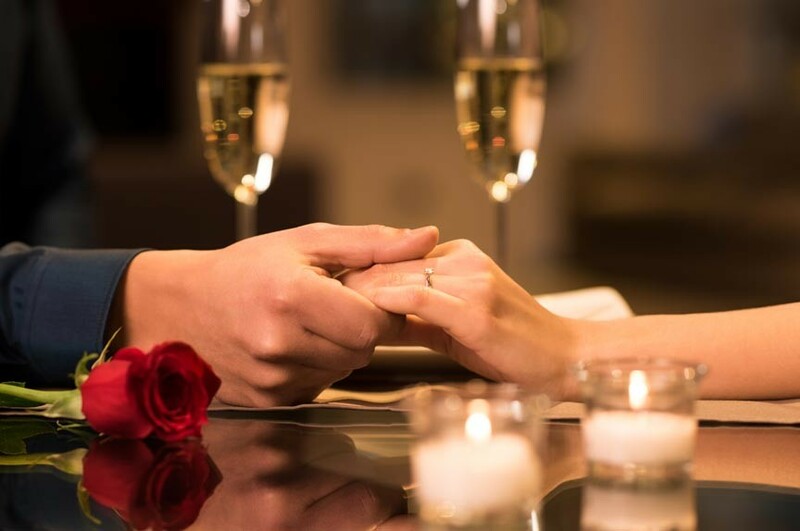 If you’d like to take advantage of our Valentines Day special, simply order one of our online Gift Certificates for $325 (taxes and gratuities not included).